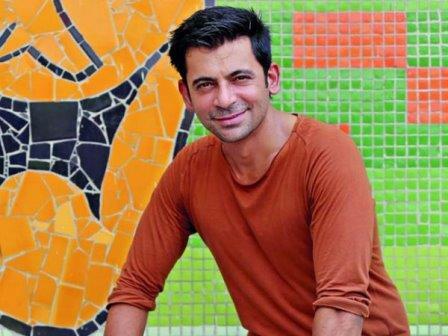 Popular comedian and television host Sunil Grover, has been roped in to play the male lead in National Award winning filmmaker Vishal Bhardwaj's upcoming comedy drama, 'Chhuriyaan'. Acclaimed actor Vijay Raaz who was last seen working with Vishal Bhardwaj in 'Dedh Ishqiya', will now be seen as father of female leads in 'Chhuriyaan'. Talking about it, director Vishal Bhardwaj says, "I am very happy to have Sunil Grover and Vijay Raaz as the two unconventional male leads of my film. Sunil plays a crucial and major part."